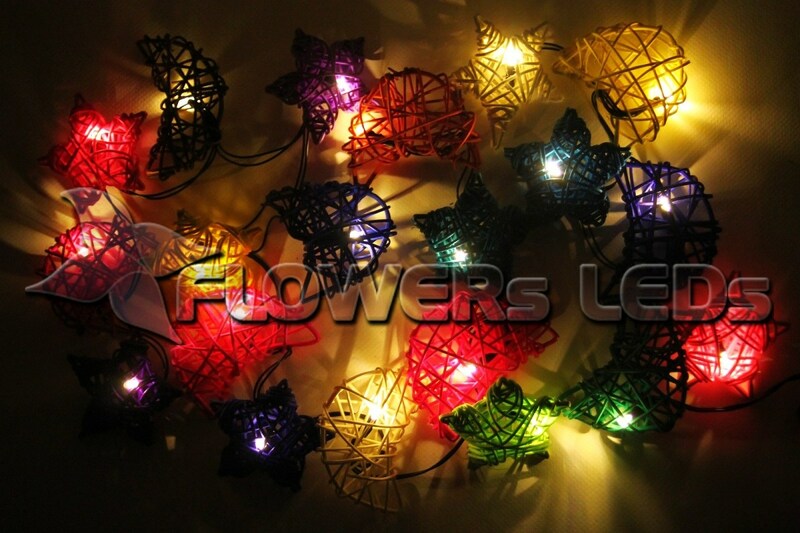 • Unique LED bouquets of flowers create a cozy atmosphere. 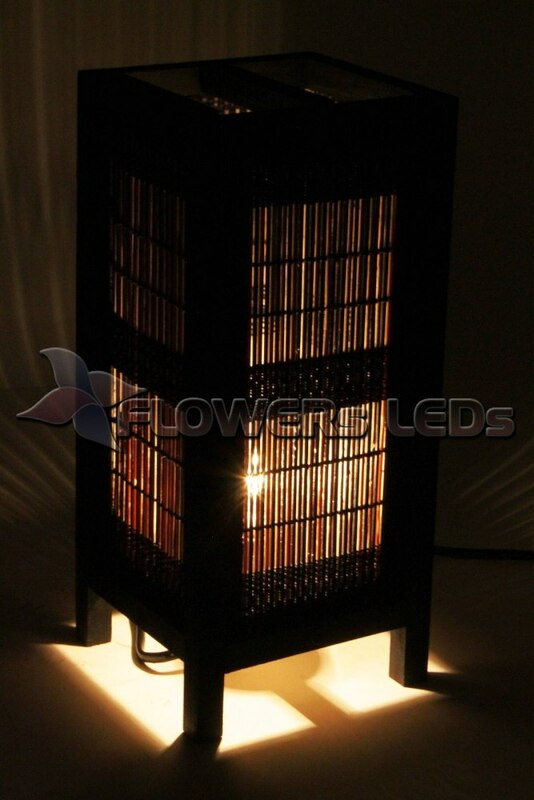 Warm soft light fills your comfort cafe, spa salon or bedroom. 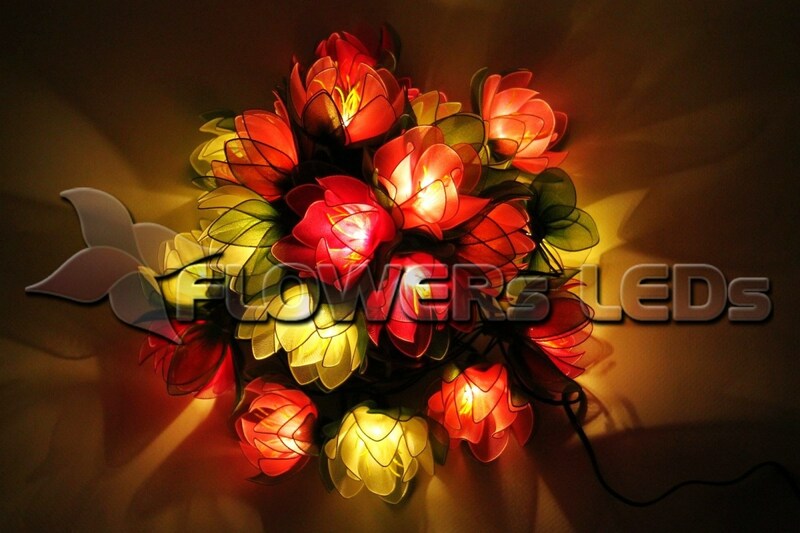 Just a great way to attract the attention of buyers - bouquets decorate your store windows. 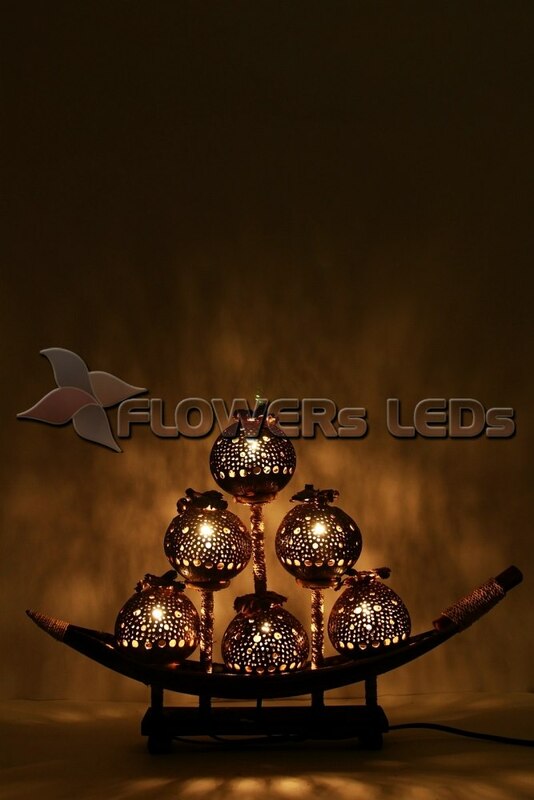 Good decorative solution for the decoration of weddings, parties, celebrations. 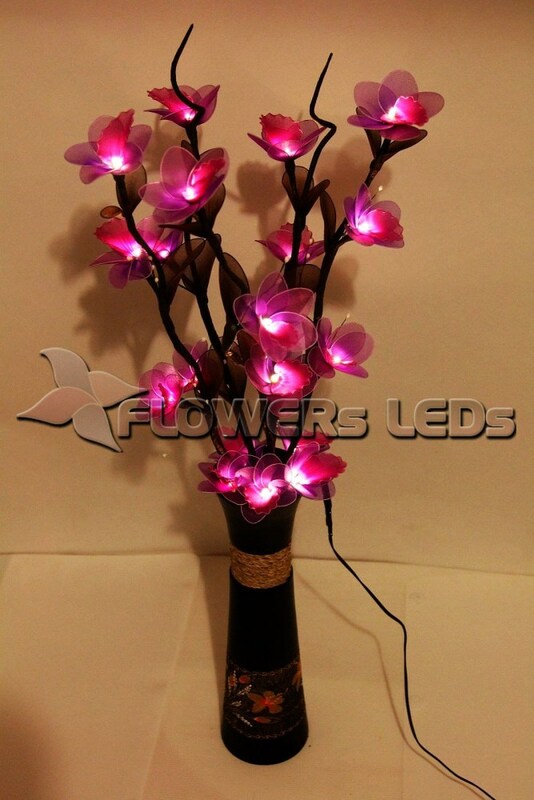 LED flowers are done carefully, by hand from eco-friendly materials: silk, fabrics, real flowers, natural loofah, etc..
• Any interior is easy to decorate using various decorative accessories, which can be attributed, and vases. 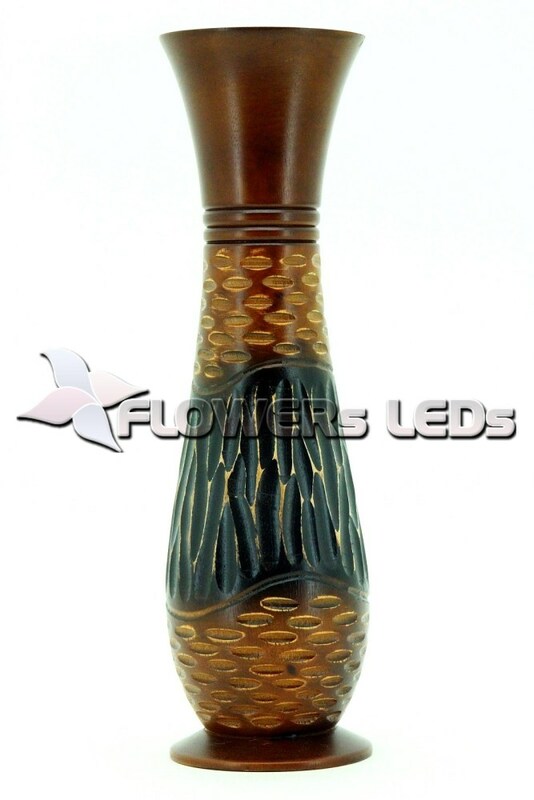 Table and floor vases, in different locations rooms, give the completeness of its design, comfort, attracting attention with its beauty. 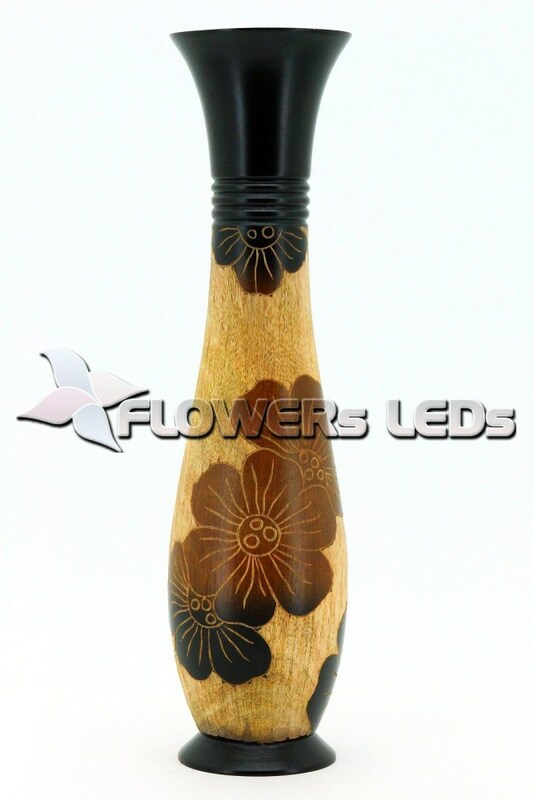 Hand-painted vases made of natural wood, including a mango tree. 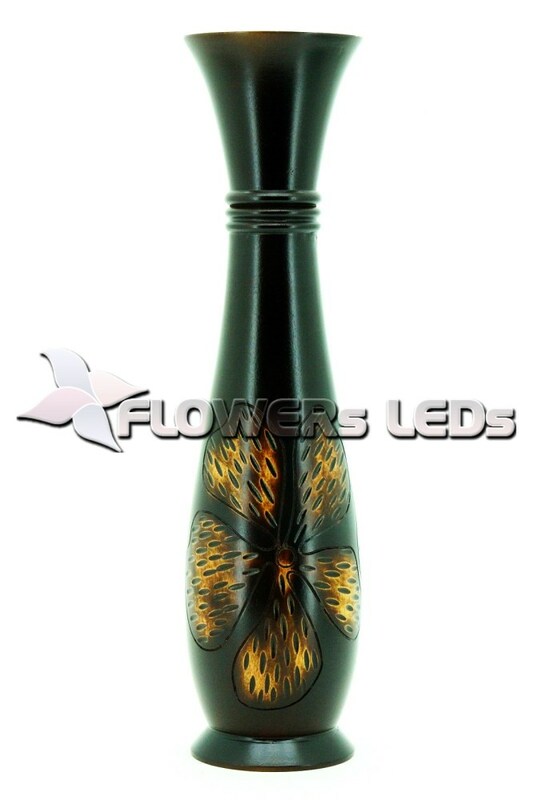 The range is large enough vases and includes vases of various sizes and design, which can be used as a floor or table decorations. 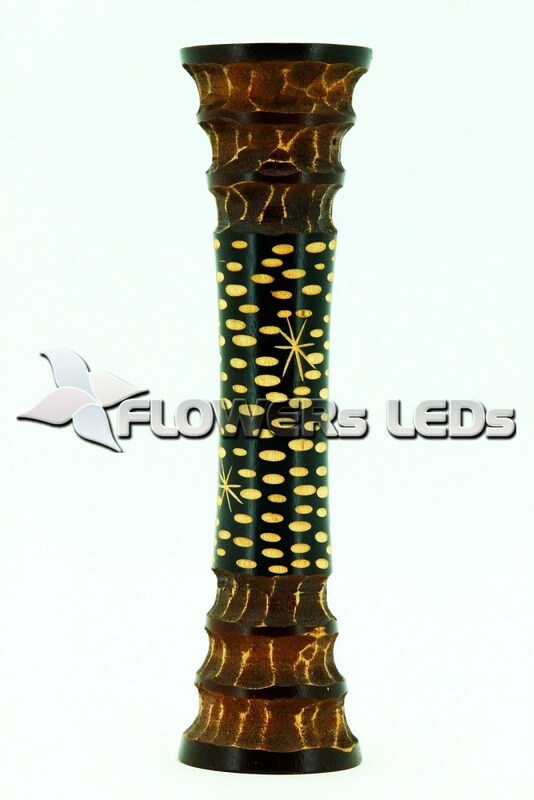 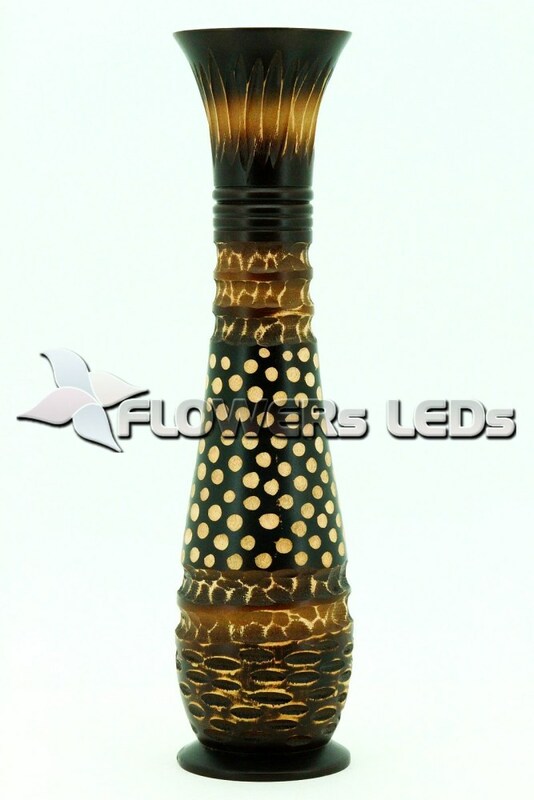 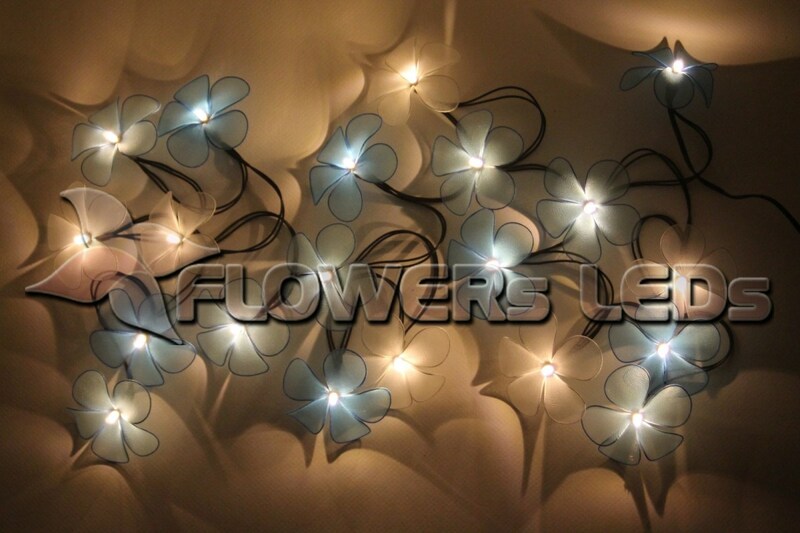 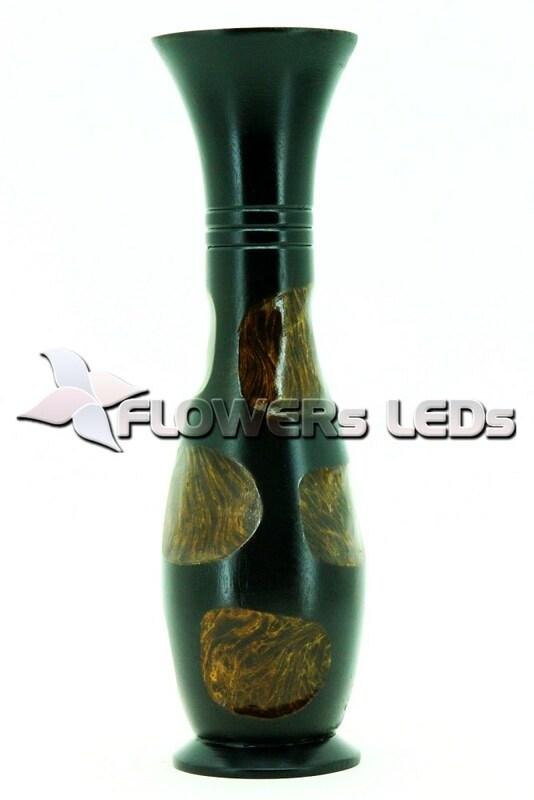 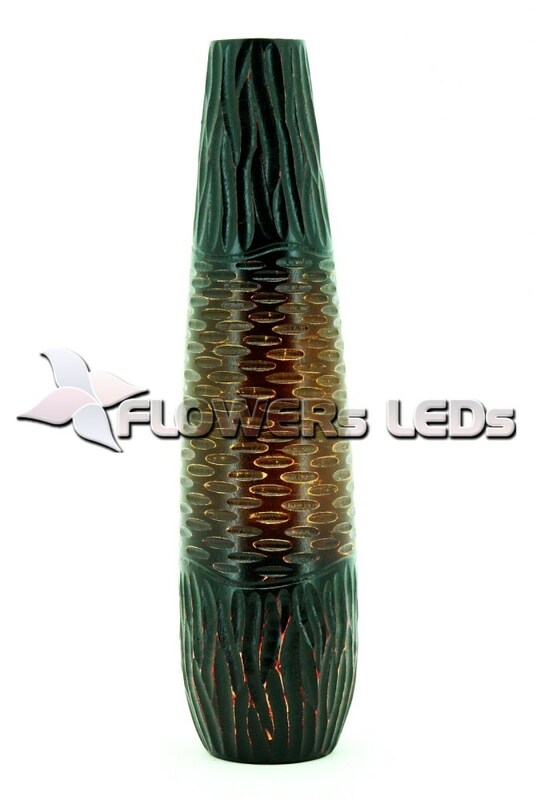 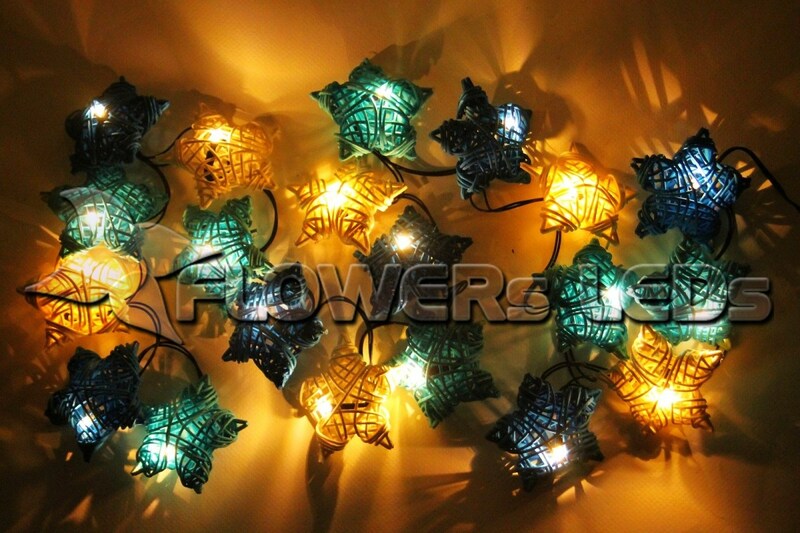 • Decorative LED flashlights-garlands, an excellent solution for a decorative finish. 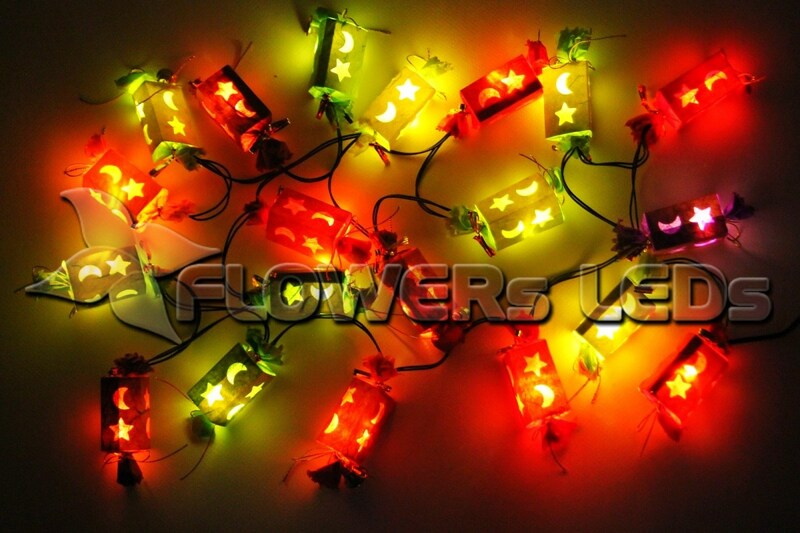 Flashlight-garlands are suitable for both special events and for everyday life. 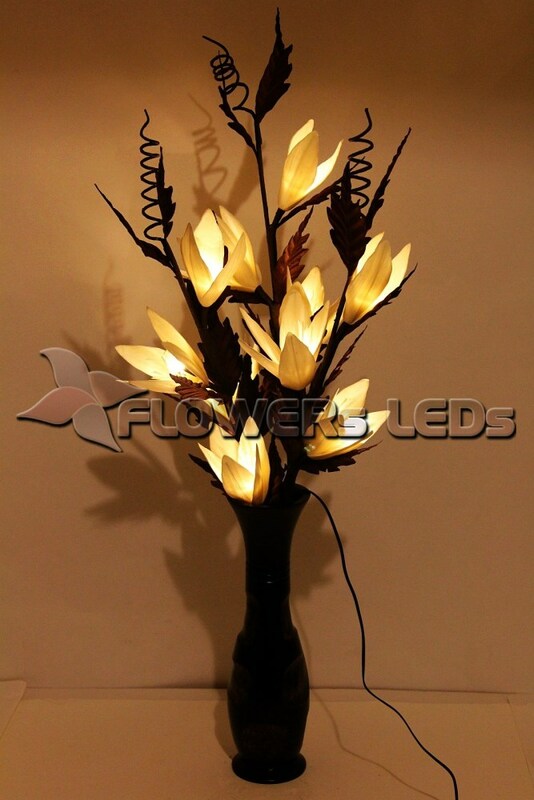 A great way to create a unique interior in cafes, restaurants, offices, reception and so on. 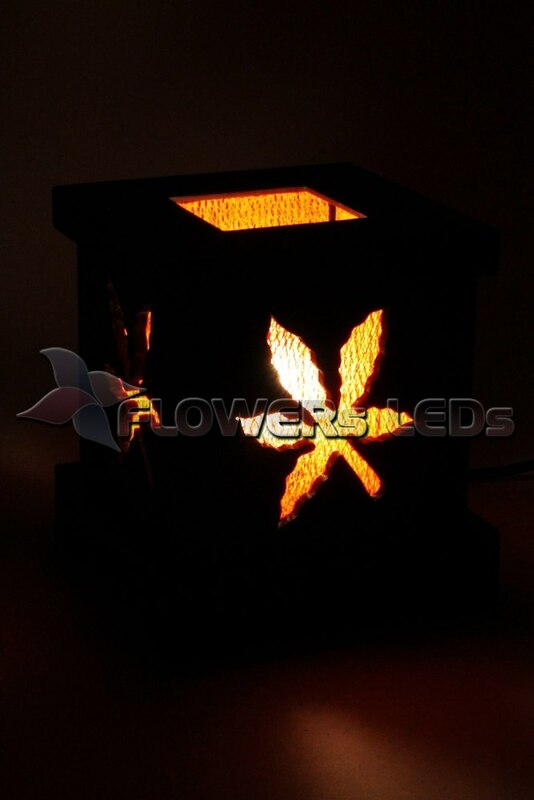 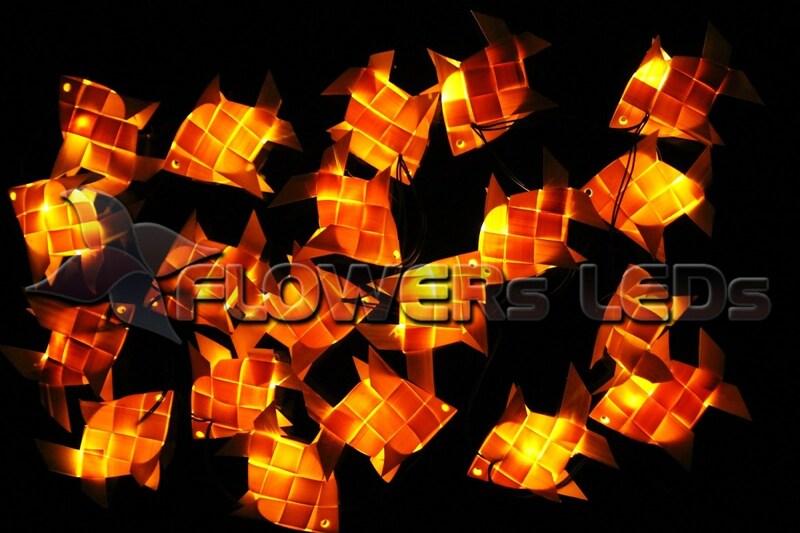 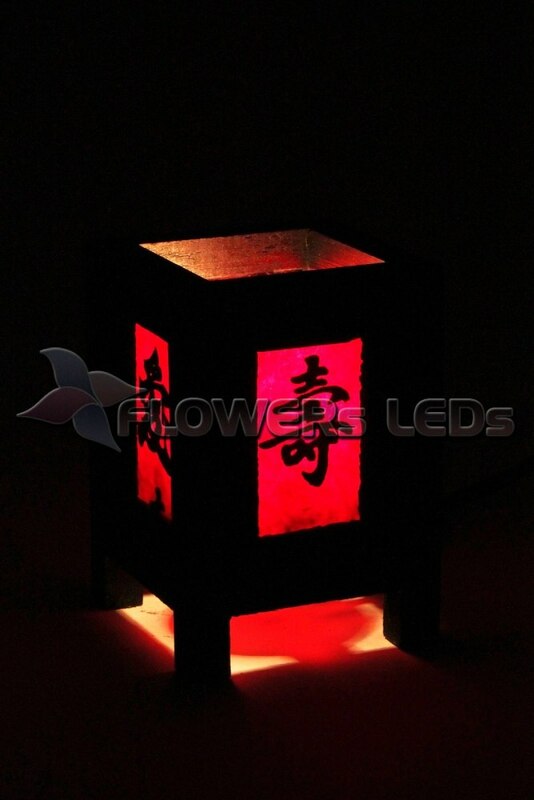 It is suitable for decoration decorations at weddings, festivals, parties, as well as to decorate the premises. 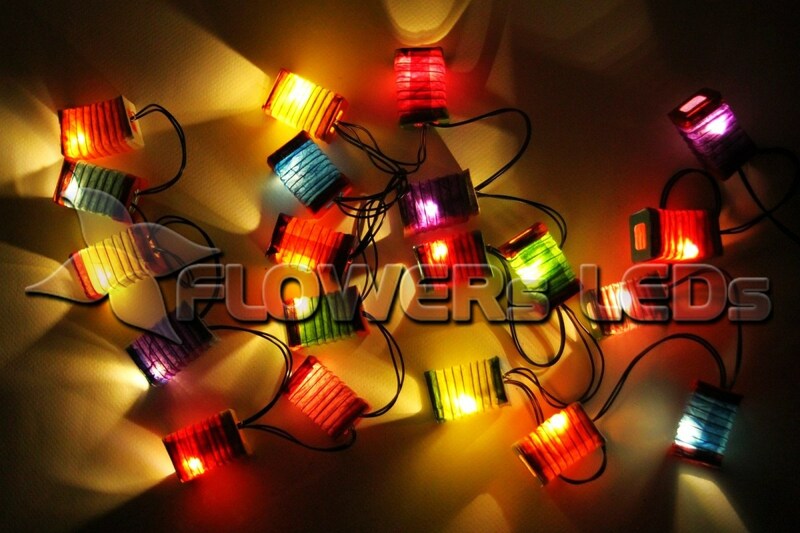 Flashlight-garlands look great and when turned off, of course, they are a unique element of the decor and room decoration. 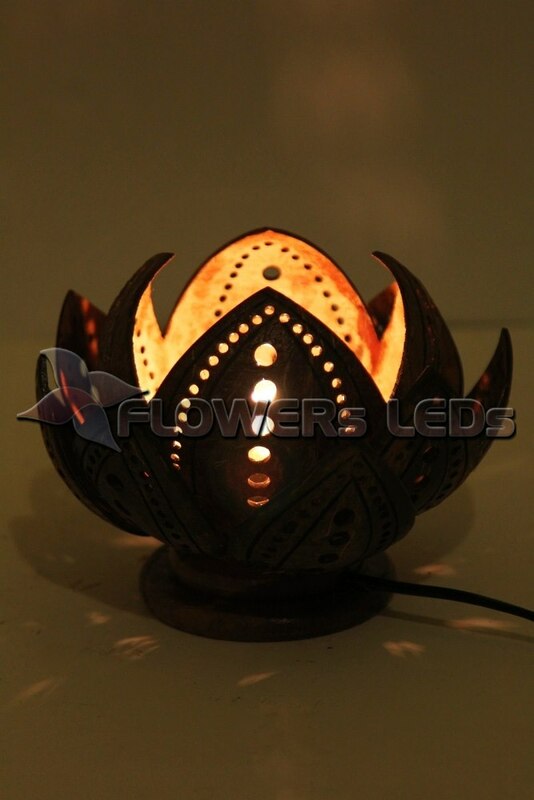 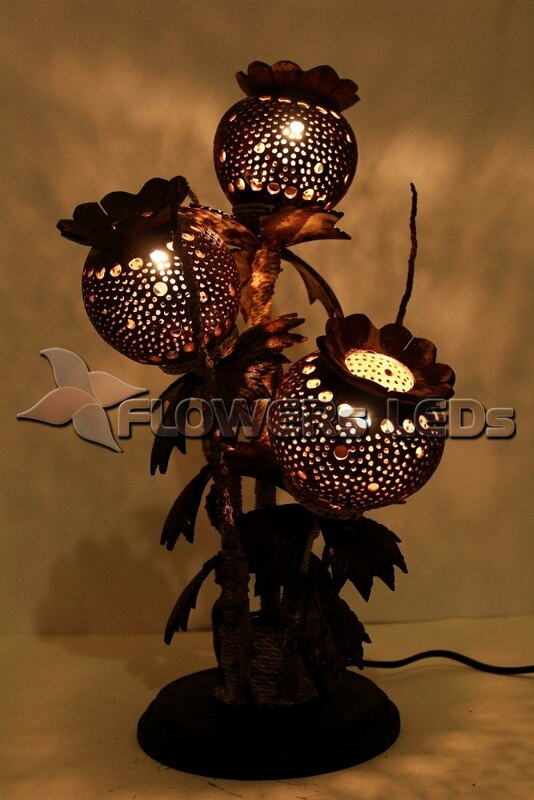 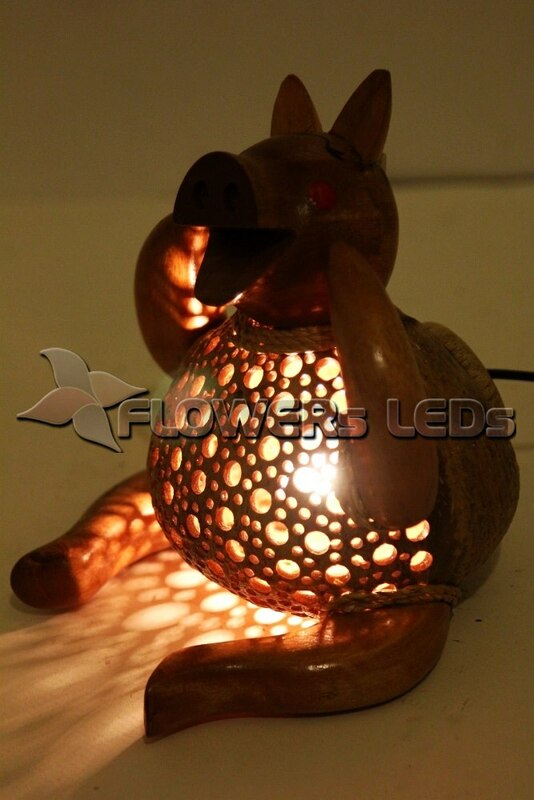 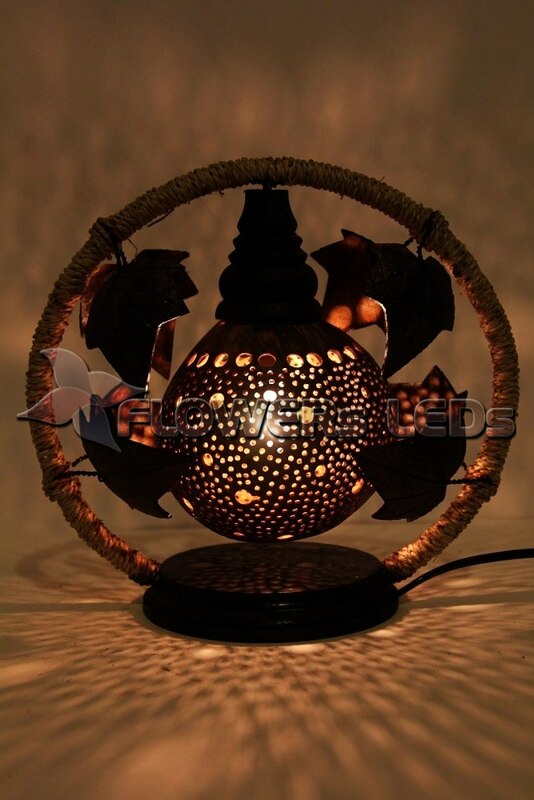 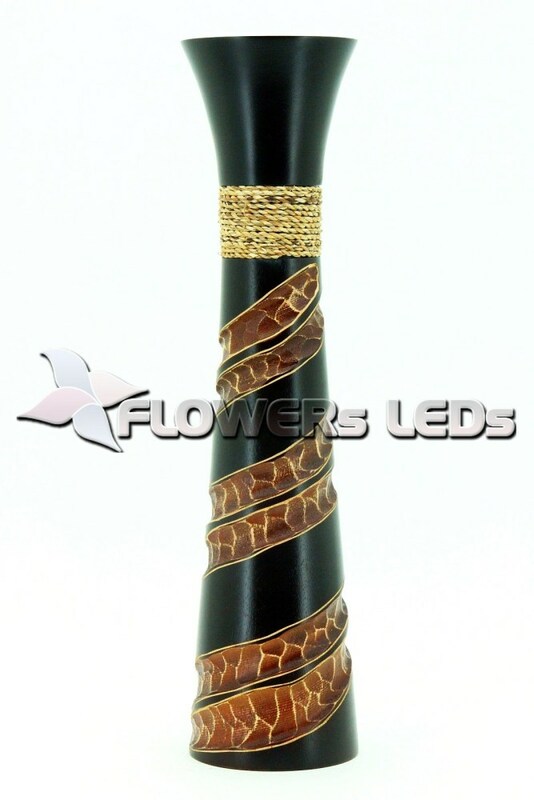 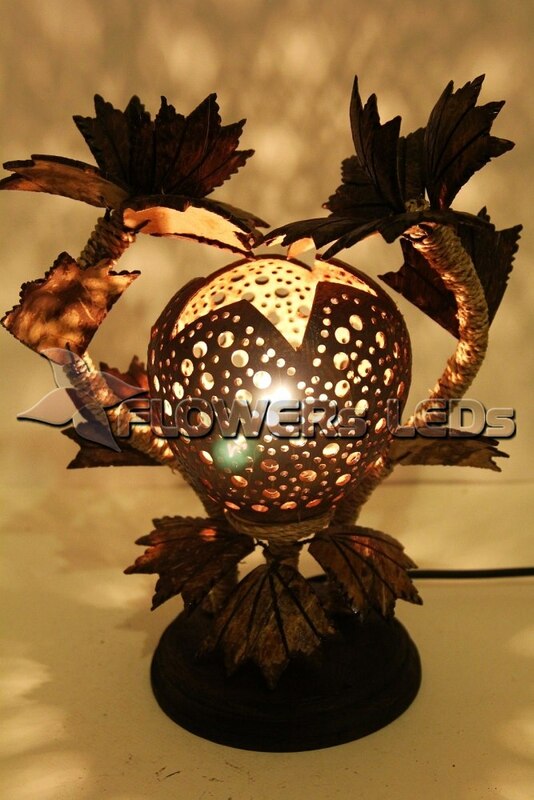 •Decorative lamps made from coconut shell for spa salons and at home, wholesale from Thailand. 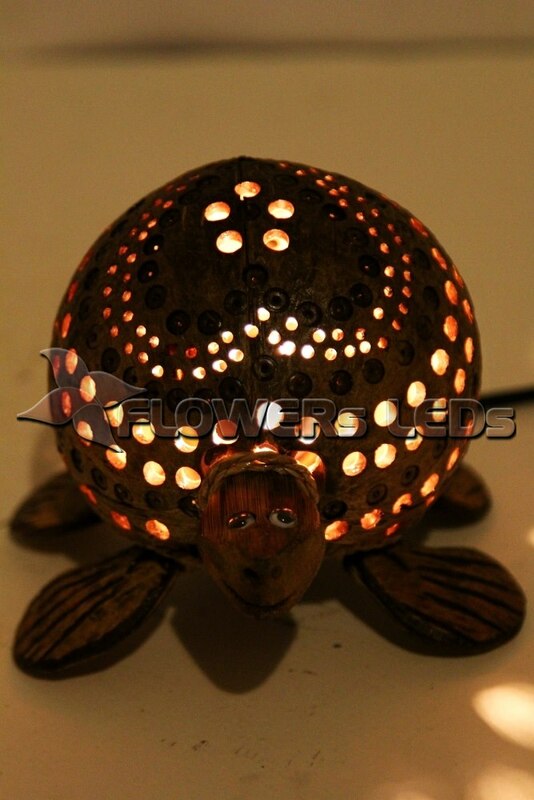 Coconut lamps create warmth and comfort in any room: in the spa salon, at home, at the cottage. 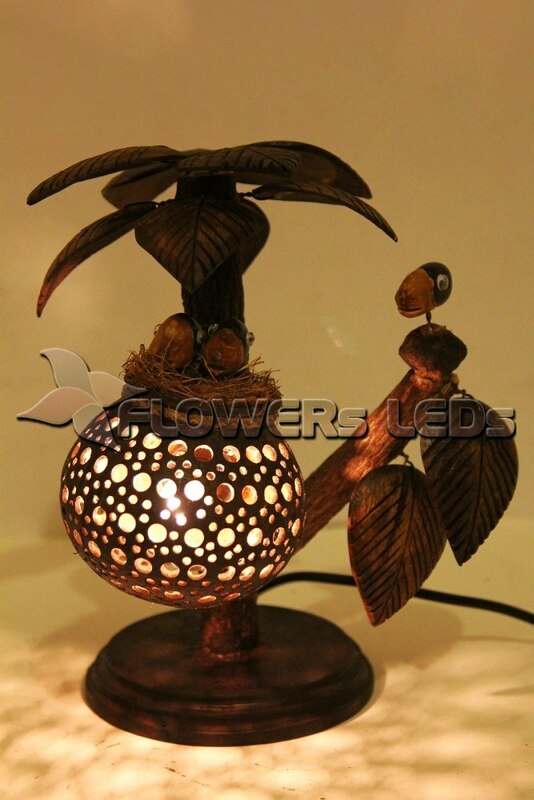 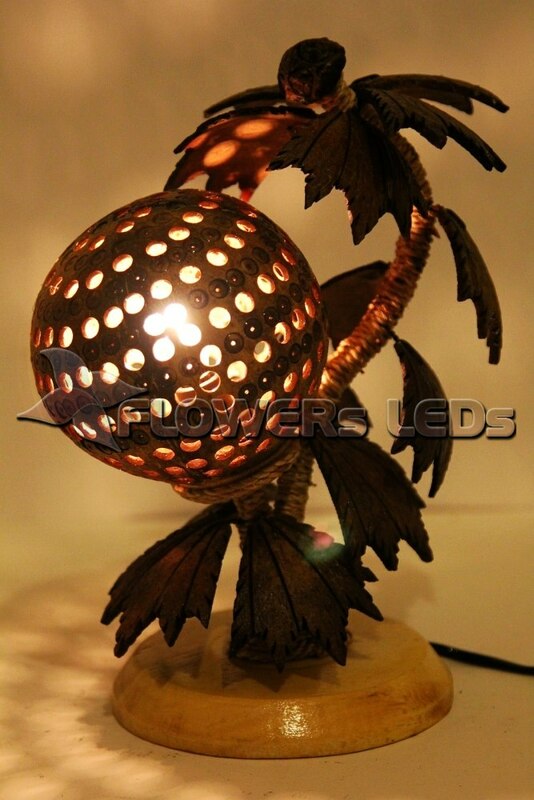 Lamps made of coconut become very good and extraordinary gift. 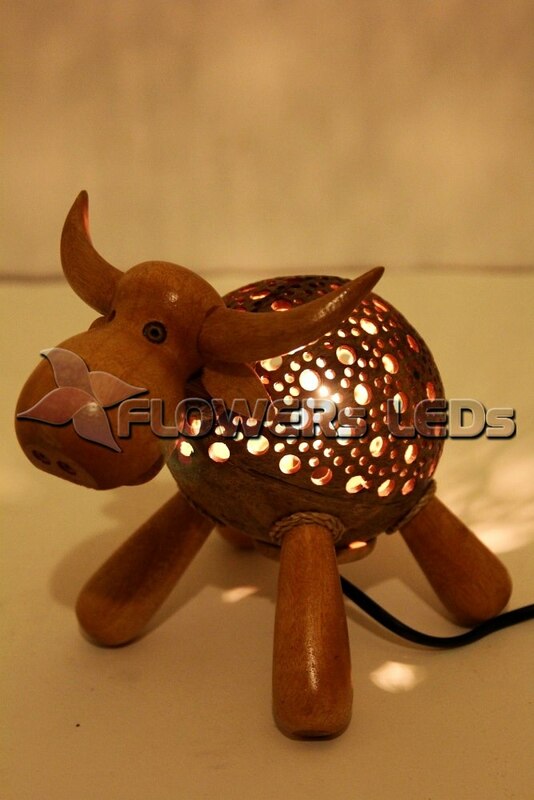 The assortment of elephants, giraffes, zebras, ducks, trees, flowers, wall and pendant lamps. 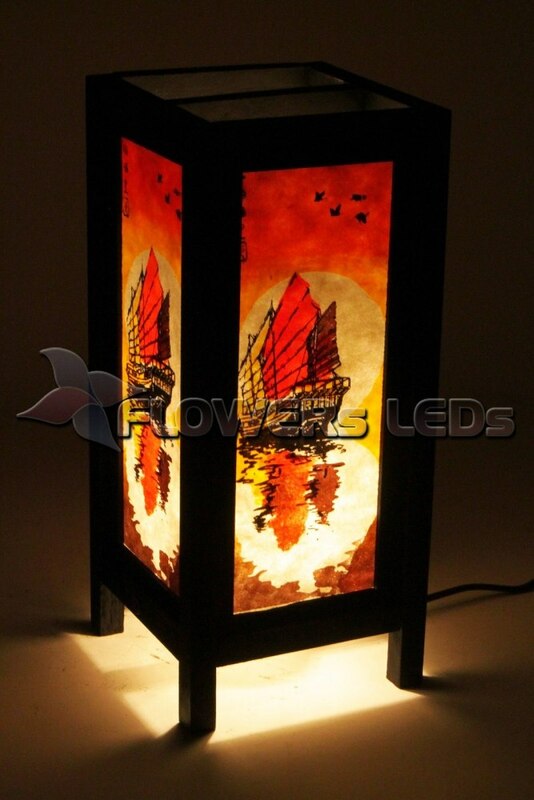 • Lamps in an authentic Asian style, which includes exotic Japan, China and Thailand. 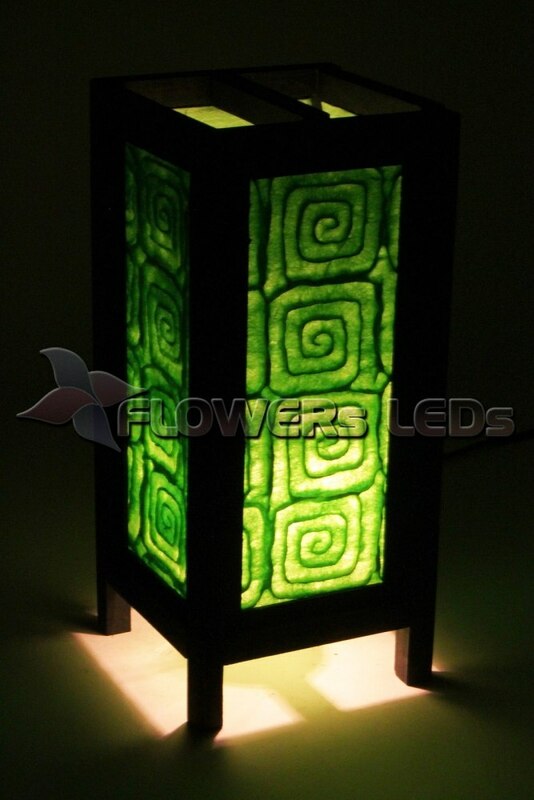 Lamps unique in that they are handmade and strictly environmentally friendly materials. 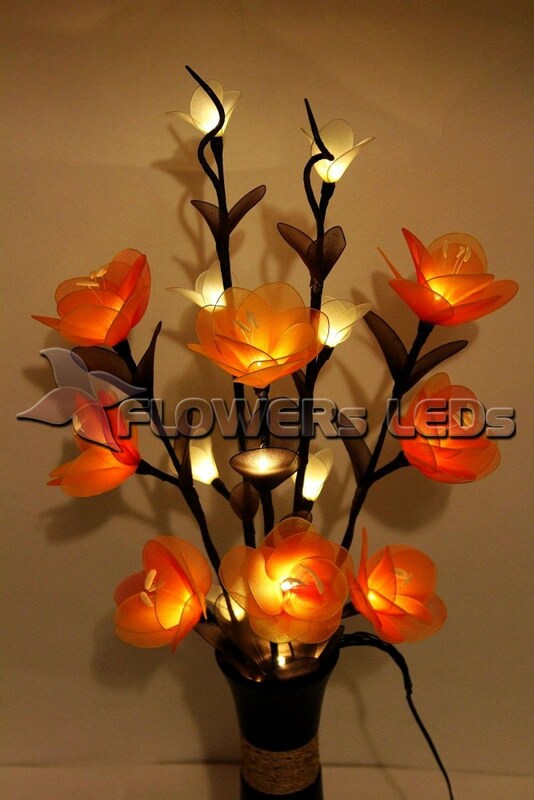 The basis of the wooden contraction includes mango tree. 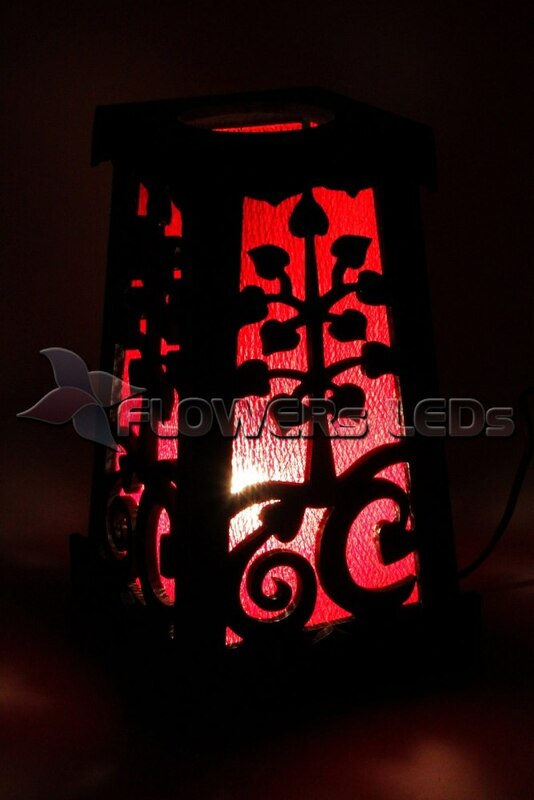 There are many variations of design oriental lamps. 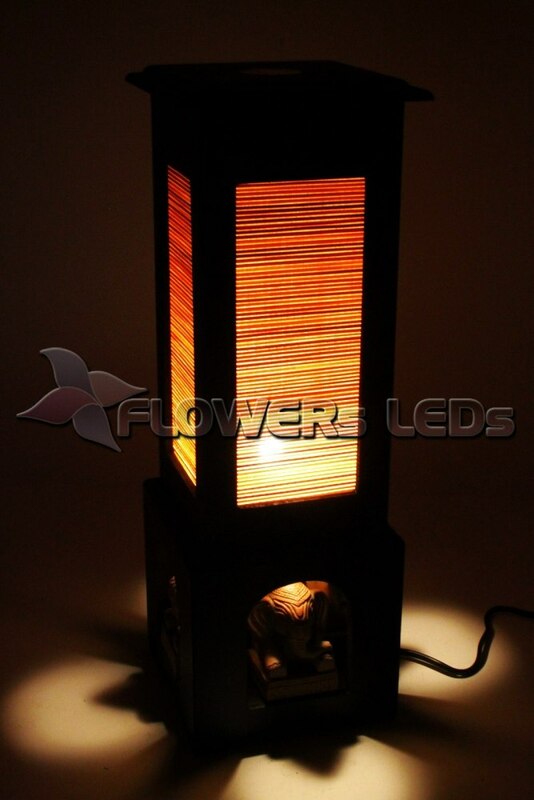 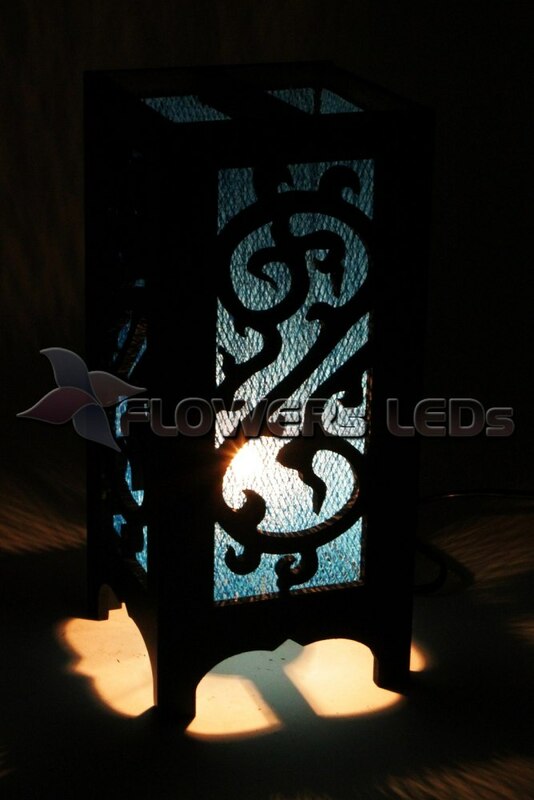 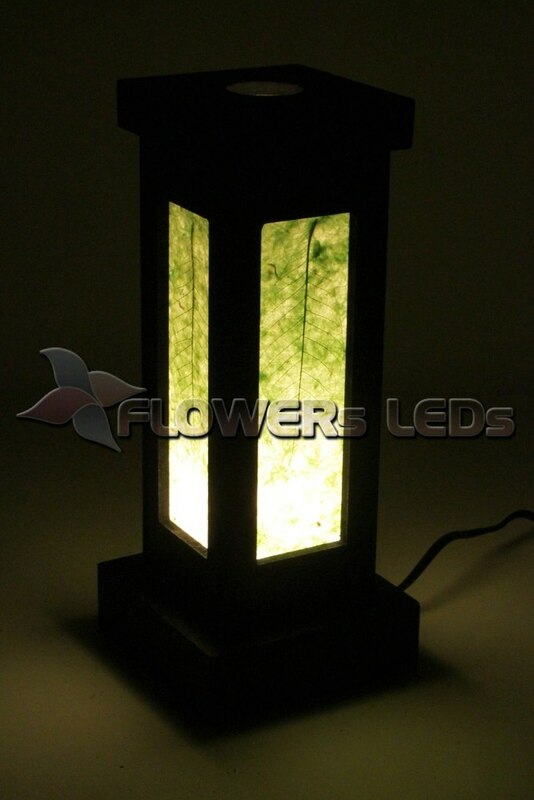 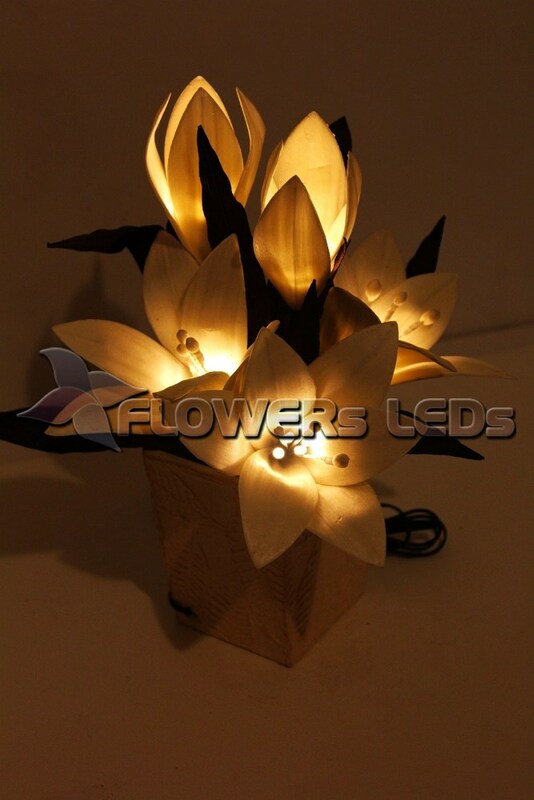 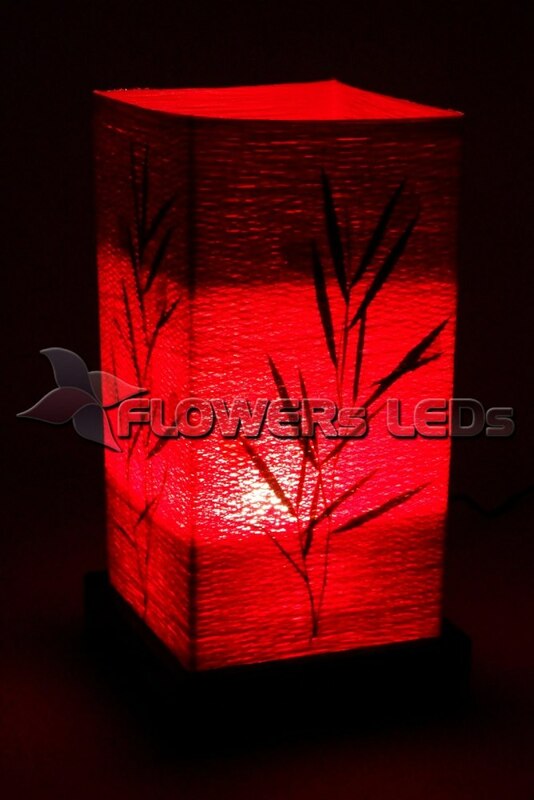 Lamps made of natural bamboo, rice paper, the famous paper Saa embossed natural fibers, plants and flowers. 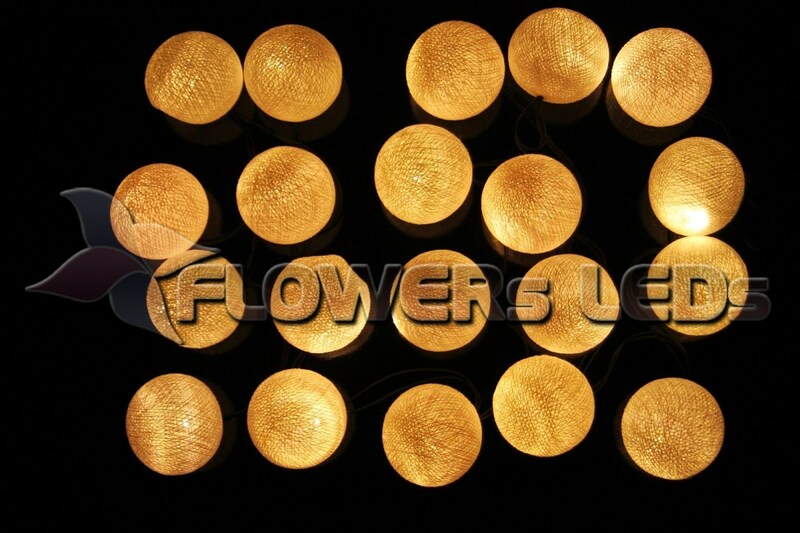 Flowers are done carefully, by hand from eco-friendly materials: silk, fabrics, real flowers, natural loofah and so on.